The 2012 Nissan GT-R's are being slowly released to dealers here in the US. They have been delayed several weeks due to a few issues with the backup camera. For now only the 2012 Premium editions are available, with the Black editions coming around May. 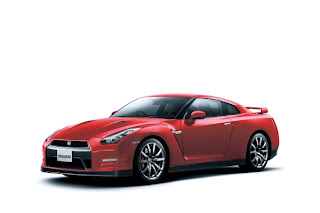 The 2012 GT-R information has also finally gone live on the Nissan website, which means that cars should be in owners hands very soon. Who is going to be first in the 10's with a stock GT-R?